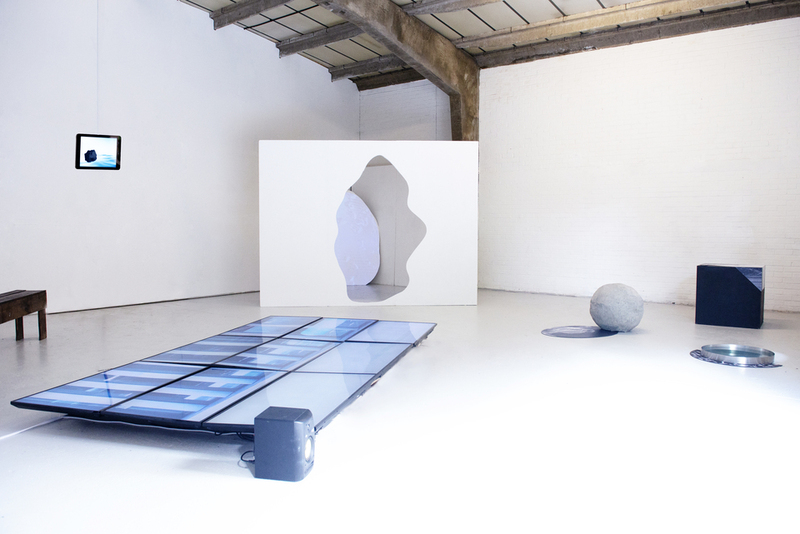 Studio Above&Below's talk »Sustainable AR« discusses future opportunities of shaping new territorial spaces, natural and technological materials and social interactions in the emerging Augmented Reality sphere. 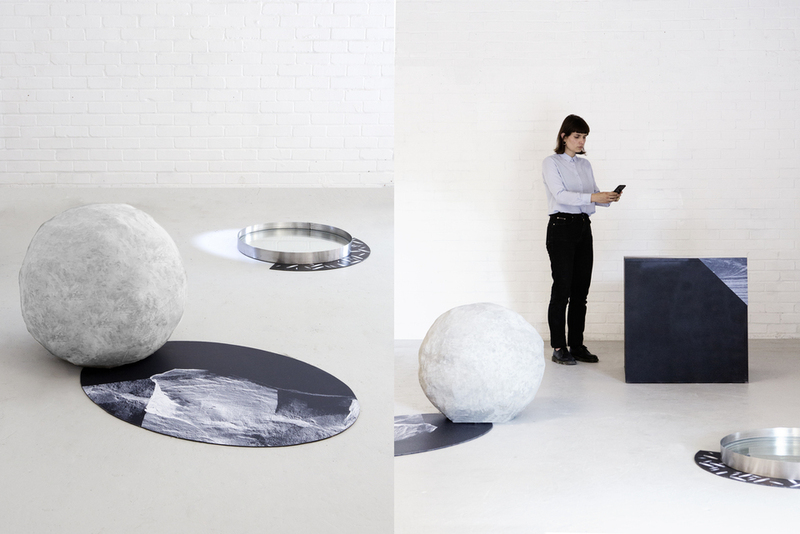 The studio believes in the rise of a new landscape between our digital and physical environment showing this through their newest work “Terrain”. 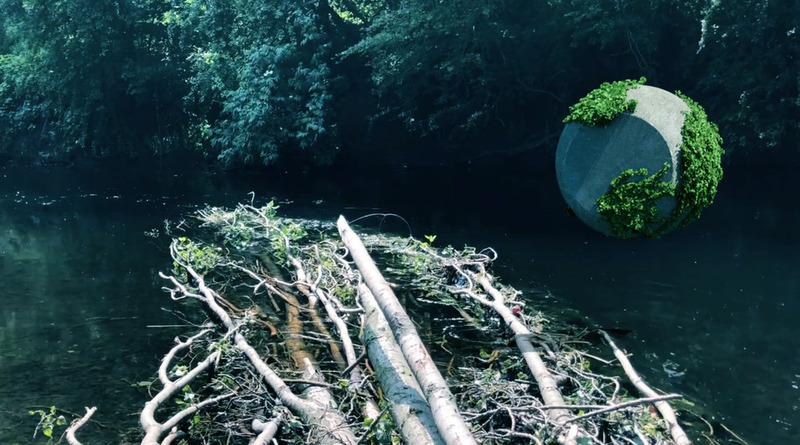 Will human kind design a new sustainable society for our Augmented Reality sphere? 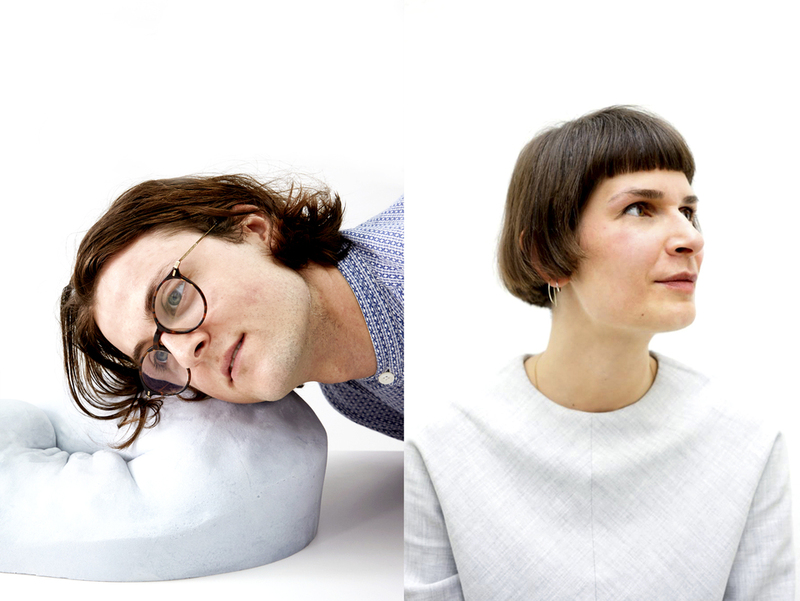 Studio Above&Below was founded by media artists and designers Daria Jelonek and Perry-James Sugden, after graduating from the Royal College of Art in Information Experience Design in 2017. The studio focuses on interactive and immersive projects, based on hands-on research at the intersection of art, design and technology. 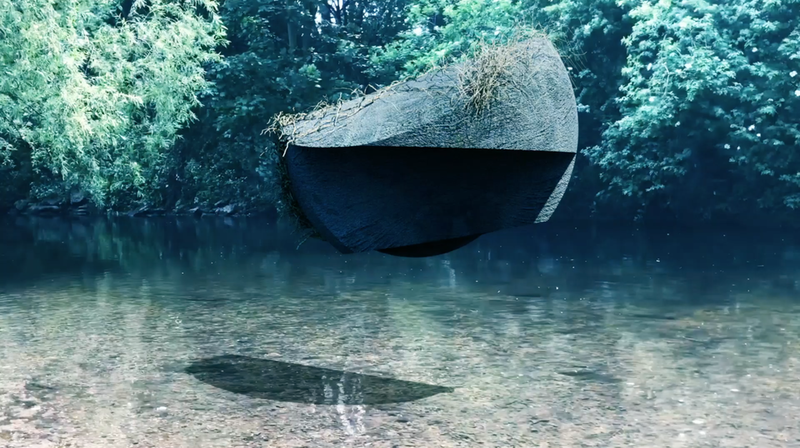 Their art and design works explore future scenarios in which emerging technologies and code have the potential to improve our planet’s well being. 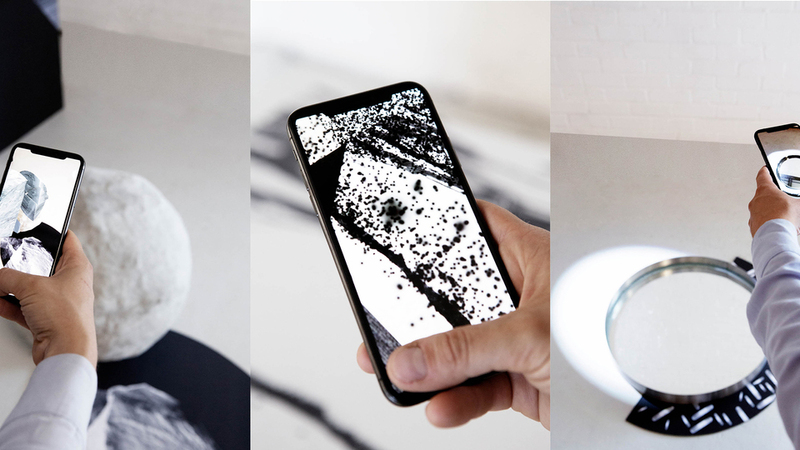 In 2018-2019, Studio Above&Below receives a year long art R&D funding by Collusion Cambridge, for which they currently focus on Augmented Reality’s positive uses for our environment and consumer behaviours. 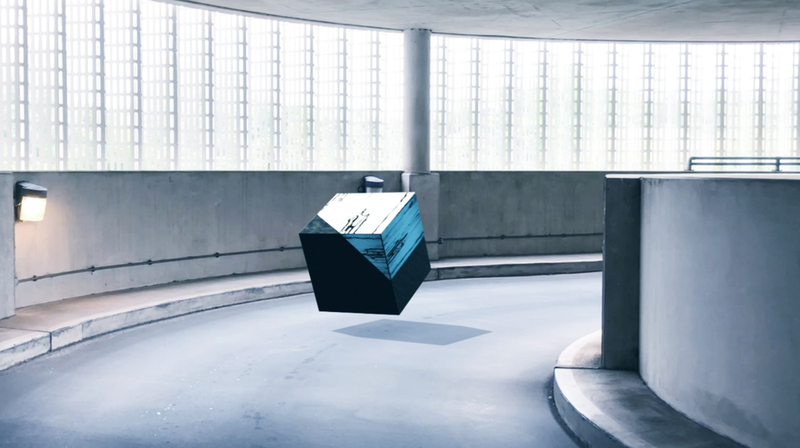 They received several fundings and prizes, which include the Collusion art funding 2018 (winner), Lumen Prize 2018 (shortlisted, currently ongoing), permanent art installation opportunity at the new Bloomberg building London (2017) and they were shortlisted for WIRED Creative Hack Award 2017, Tenderflix Award 2017 and Communication Arts Award - Interactive Art 2017 and received the Battersea sculpture prize 2016 (winner). Their artworks were collectively and independently exhibited and screened at cultural institutes such as ICA London, Photophore - Spazio Ridotto Venice, Royal Academy, Royal College of Art, Sonar Barcelona, Hima Art Space Shanghai and International Shortfilm Festival Oberhausen.